Debbie lives locally, has her pilot’s licence and has been involved in public accounting for approximately 30 years. She has been with The Field Group since 1990 and has been a director since 2001. 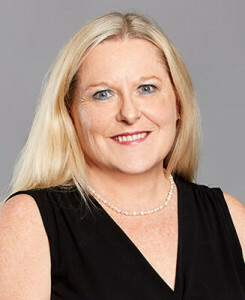 Debbie is a FCPA with CPA Australia, an accredited SMSF Specialist Advisor with the SMSF Association, Registered SMSF Auditor with ASIC and has her Advanced Diploma of Financial Services (Financial Planning). Debbie heads our superannuation division. She also has extensive experience in business advisory services, management accounting and taxation for small and medium business over a large range of client types and industries. of Melbourne Storm and Collingwood.